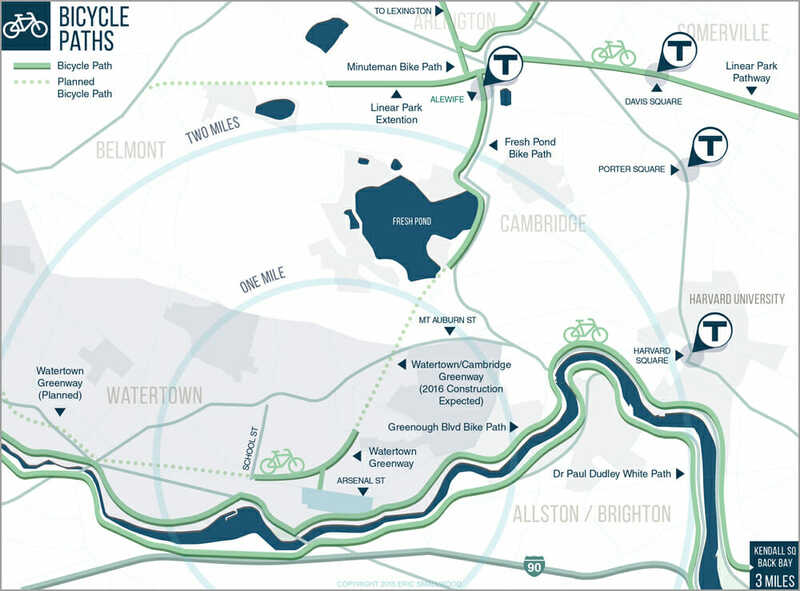 Easily accessible, completely connected and thoroughly unique, Watertown’s East End is the next great destination for living, working and shopping near Boston & Cambridge. 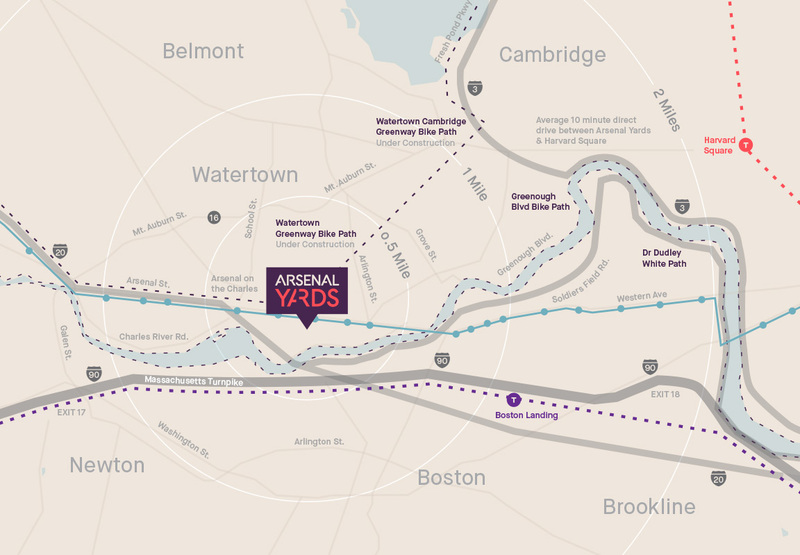 Whatever way you travel — on two wheels or four, riding the rails or relaxing on the bus­ — you’ll reach Arsenal Yards in minutes. And once you’re here, there’s so much to discover you won’t want to leave. Have a look at all the happenings and you’ll be delightfully surprised. 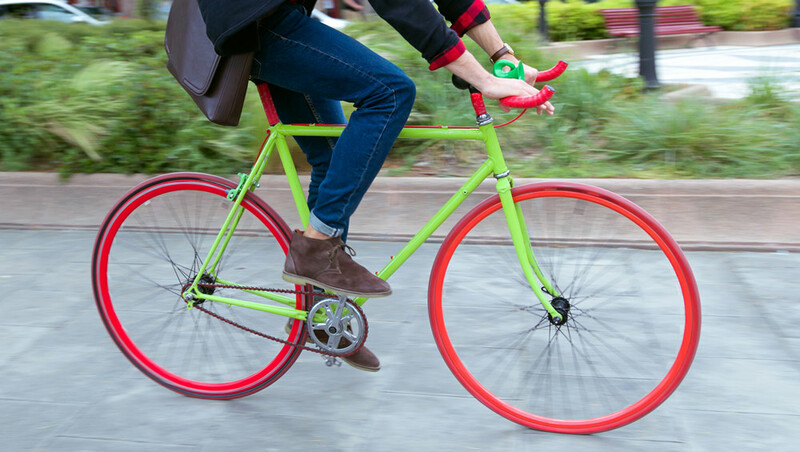 Our neighborhood is so eclectic, it’s hard for even the most connected folks to keep up. 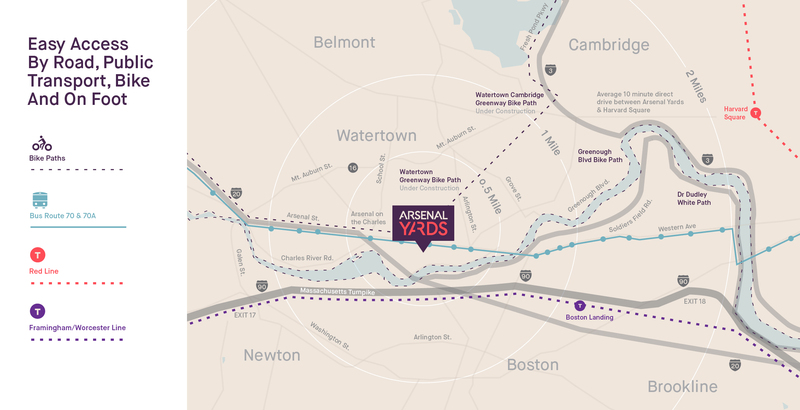 Luckily, our friends at EastEndWatertown.com have the lowdown on everything from where to find the most authentic mojitos to the latest production at the New Repertory Theater. 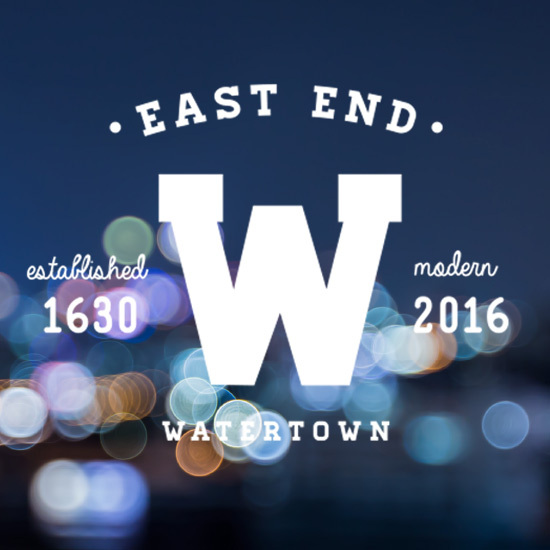 Have a look and make a date to discover Watertown.